Oakmoss Absolute oil is a solvent extracted from light green lichen that is found growing primarily on oak trees as well as sometimes on other species. 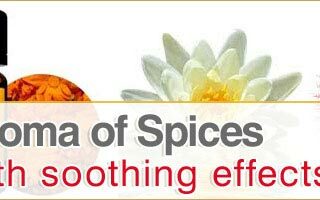 It is used as a fixative, in soaps and perfumes. 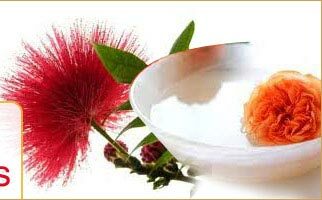 It is used in skin care products, sprays and many such cosmetics mainly due to its anti septic and demulcent properties. This oil is also known for its fixative values.